Includes a correction to page 59. 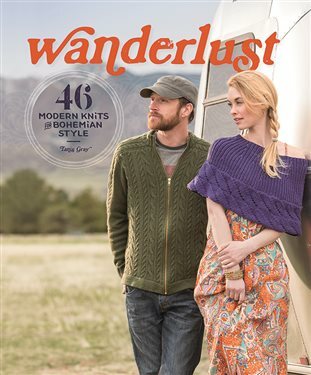 Find Wanderlust in the Interweave Store. Christmas in . . . February?